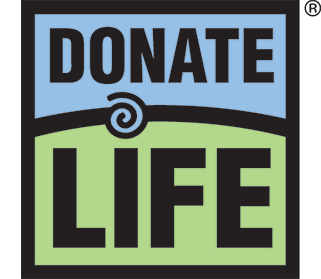 This month-long celebration honors the generosity of organ, eye and tissue donors and their families and commemorates all transplant recipients in the United States. 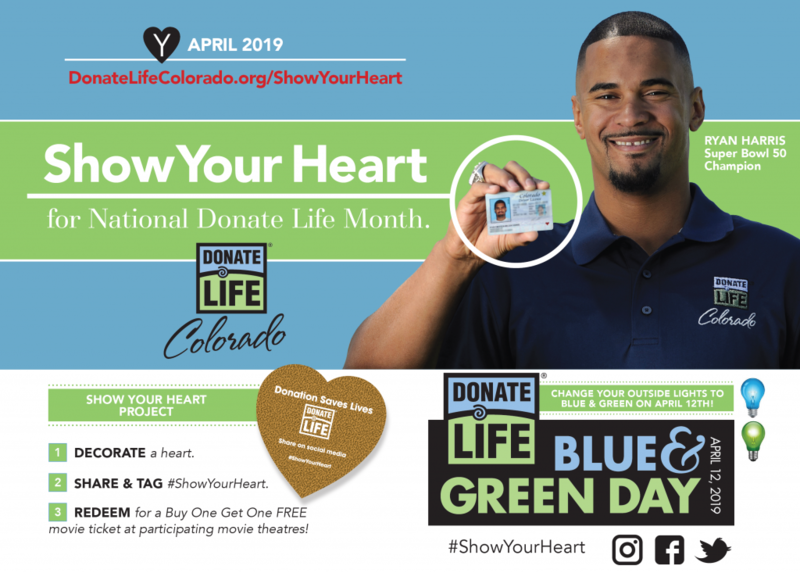 Get more information on how you can Show Your Heart for National Donate Life Month here! Thank you for joining us in our mission to save lives through organ and tissue donation! Stay tuned for more details on National Donate Life Month events near you! Don’t forget, National Blue and Green Day is on April 12, 2019!